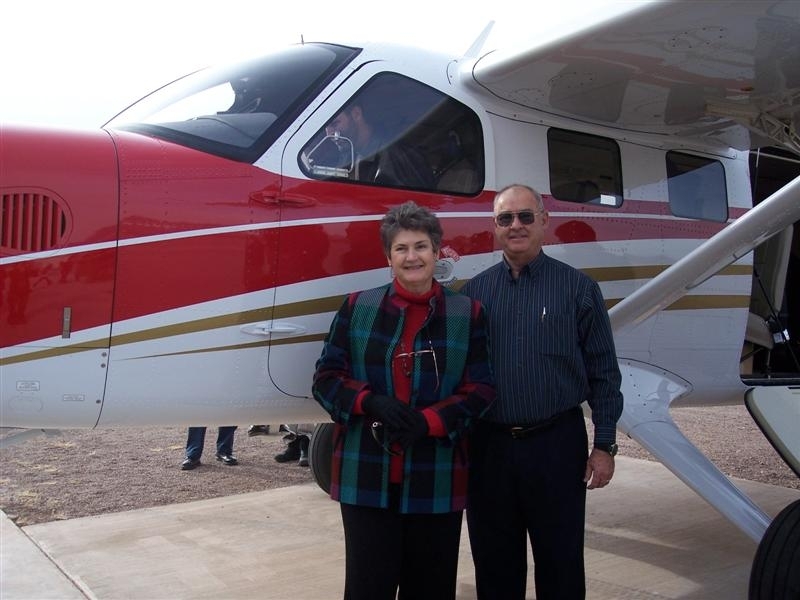 Jim & Linda Sims serve with New Tribes Mission Aviation (NTMA) in McNeal, Arizona. Jim is a missionary pilot serving on the NTM Aviation Committee that makes decisions pertaining to NTM’s flight programs around the world. He stays in touch with pilots and mechanics on furlough, and travels to NTM fields around the world to check on the work and encourage the missionaries. Linda runs the radio for Jim, holds Bible studies in their home and has a prayer ministry. Jim and Linda have three adult sons: Scott, Forrest, and Stuart.